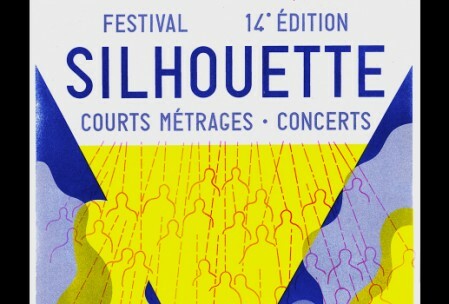 Le festival Silhouette a interviewé Johanna Vaude à propos de son film UFO Dreams, sélectionné en 2011 et programmé en 2015 pour son focus Le chant de la terre. 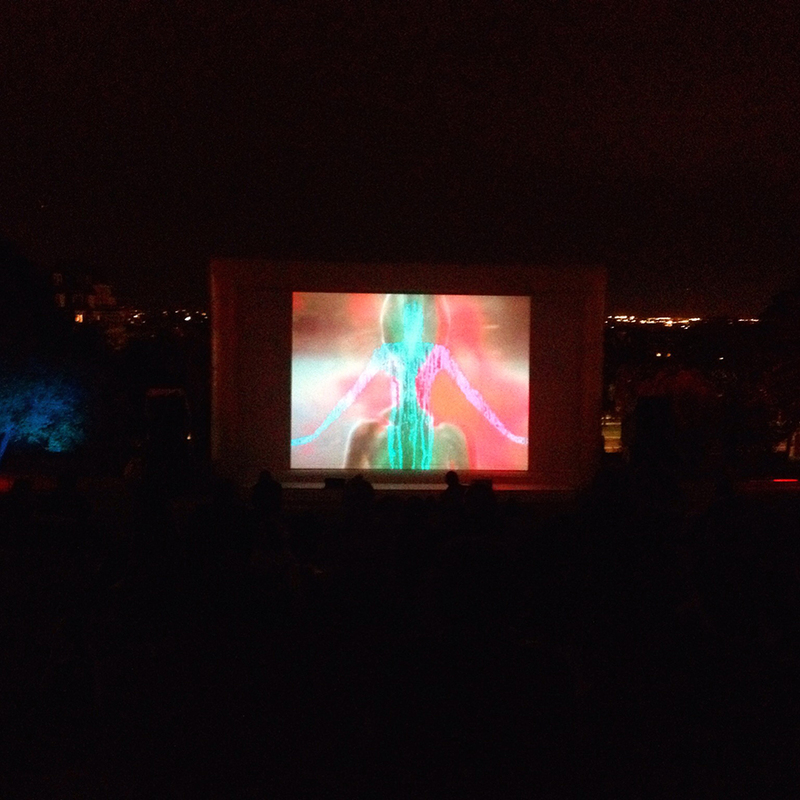 The Silhouette Film Festival interviewed Johanna Vaude about her film UFO Dreams, selected in 2001 and programmed in 2015 for its focus The song of the earth. 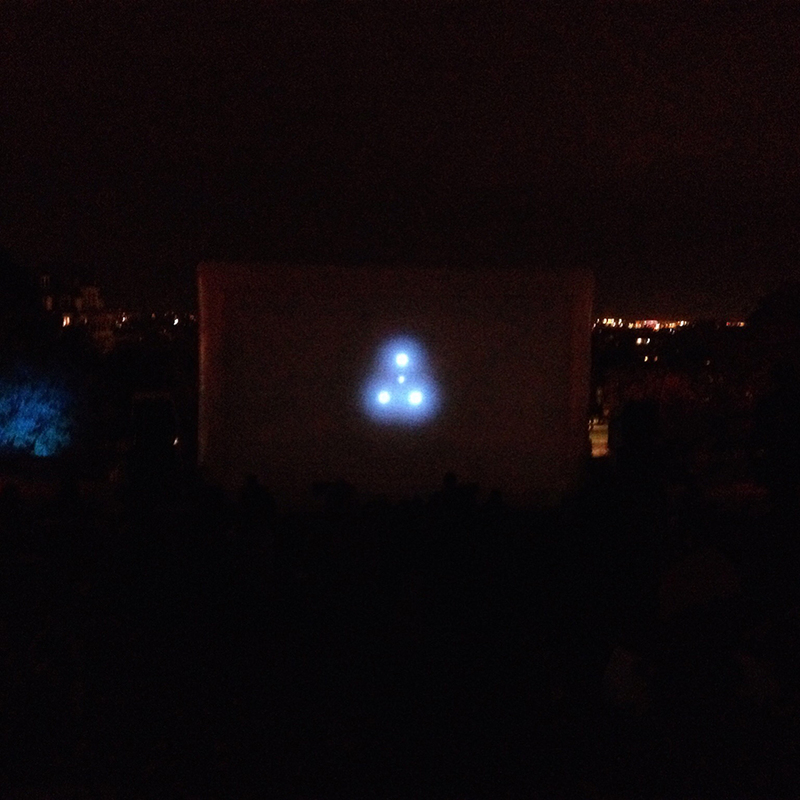 UFO DREAMS [Tribute to science fiction films]. 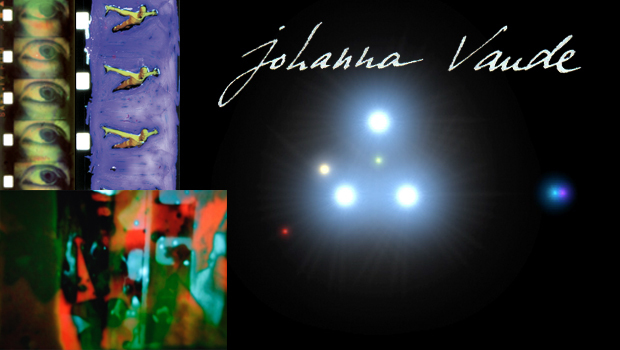 from johanna vaude on Vimeo. 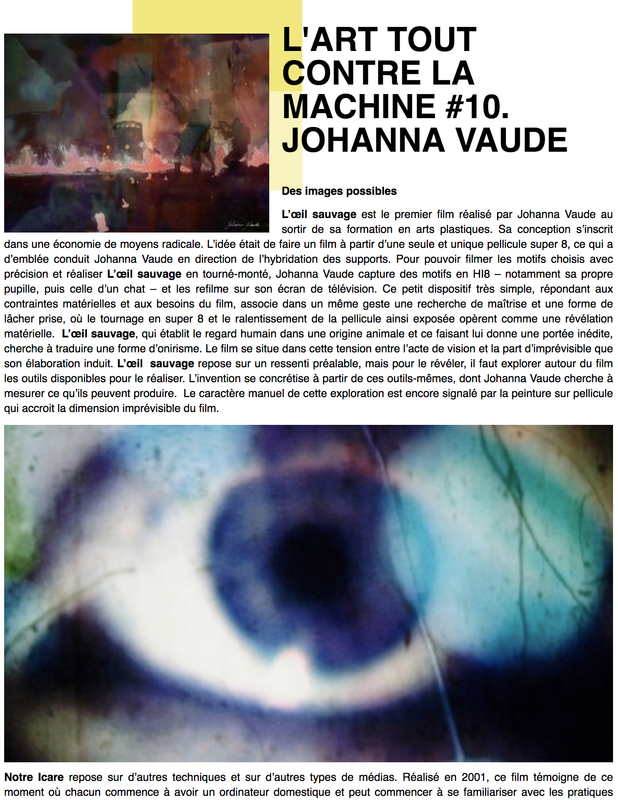 Mon court métrage « Notre Icare » fait la couverture du n°60 du Millennium Film Journal, une des plus anciennes et célèbre revue New-Yorkaise dédiée au cinéma artistique. 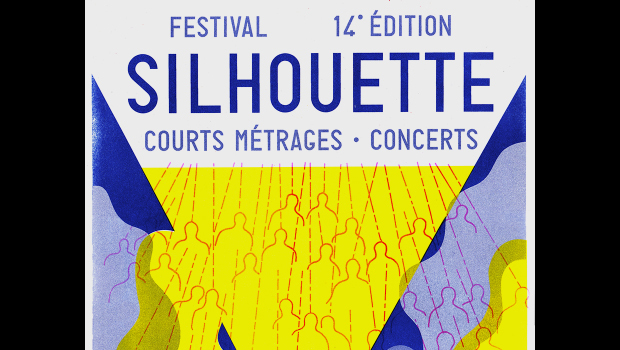 Deux photos de mon travail (« Totalité remix » et « Exploration« ) sont également imprimées sur la page couleur ! 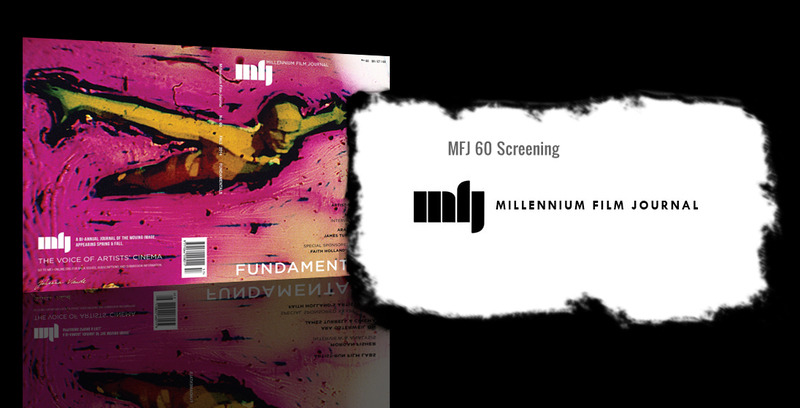 My short film « Notre Icare » is making the cover of the famous Millennium Film Journal (MFJ), one of the oldest continuously published journals of artists’ moving image works, based in New York. 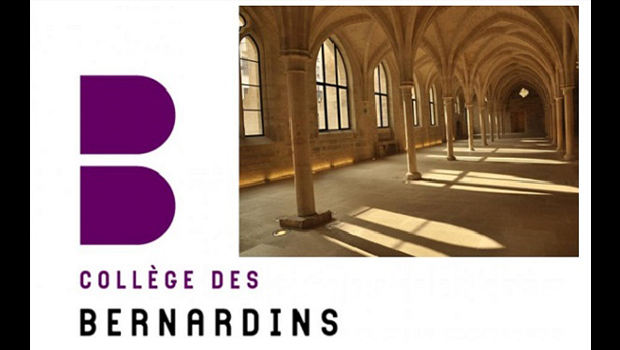 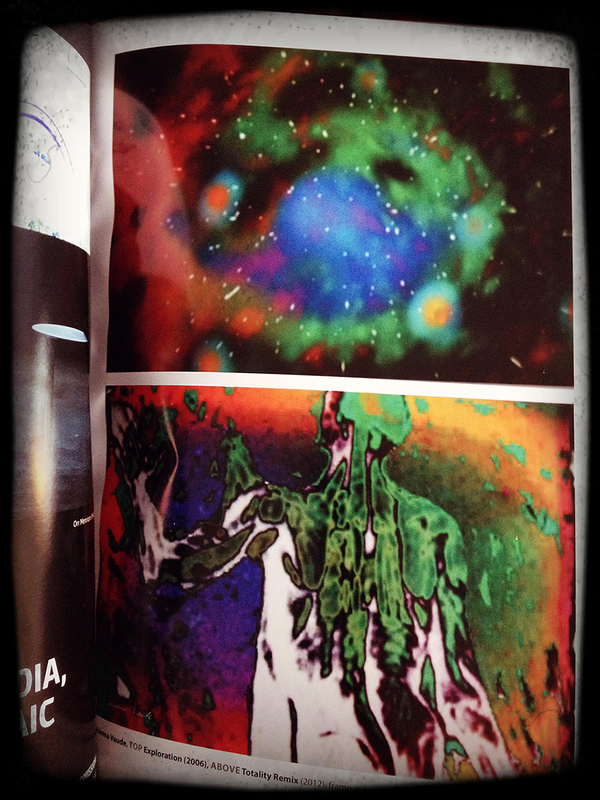 Two frames of my work (« Totalité remix » and « Exploration« ) are also printed on the color page of the review ! 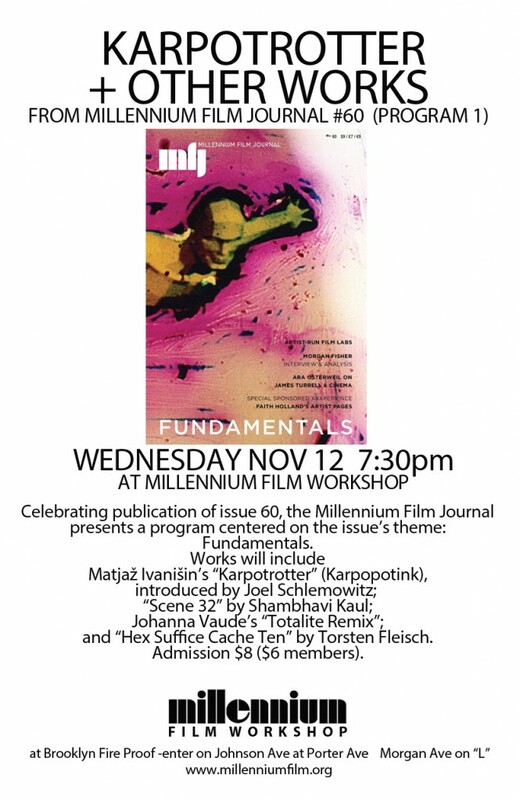 Currently edited by Grahame Weinbren, Kenneth White, and occasional guest editors, the Millennium Film Journal has been published more or less biannually since 1978 by the Millennium Film Workshop, former director Howard Guttenplan, current director Peter Kingsbury. 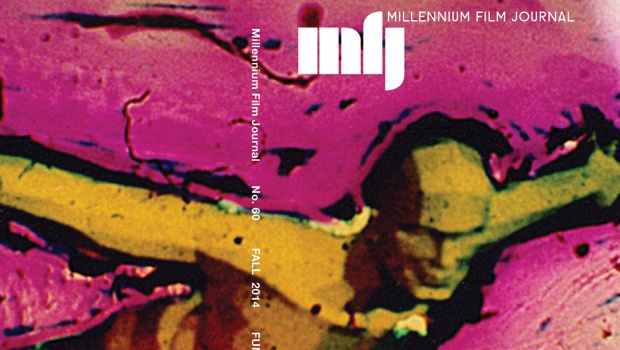 Since its inception in the 1970s, the Millennium Film Journal has documented the multiple transformations of the cinematic in the hands of artists, giving a voice to a community that tended toward marginality. 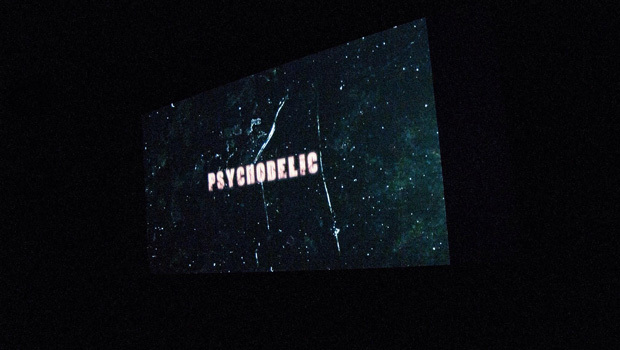 Our single commitment is to the cinema as an art form, not a product, and we continue to maintain the idealist – if aggressively naive – position that artworks and products are separate and distinct species, even if some works are both. 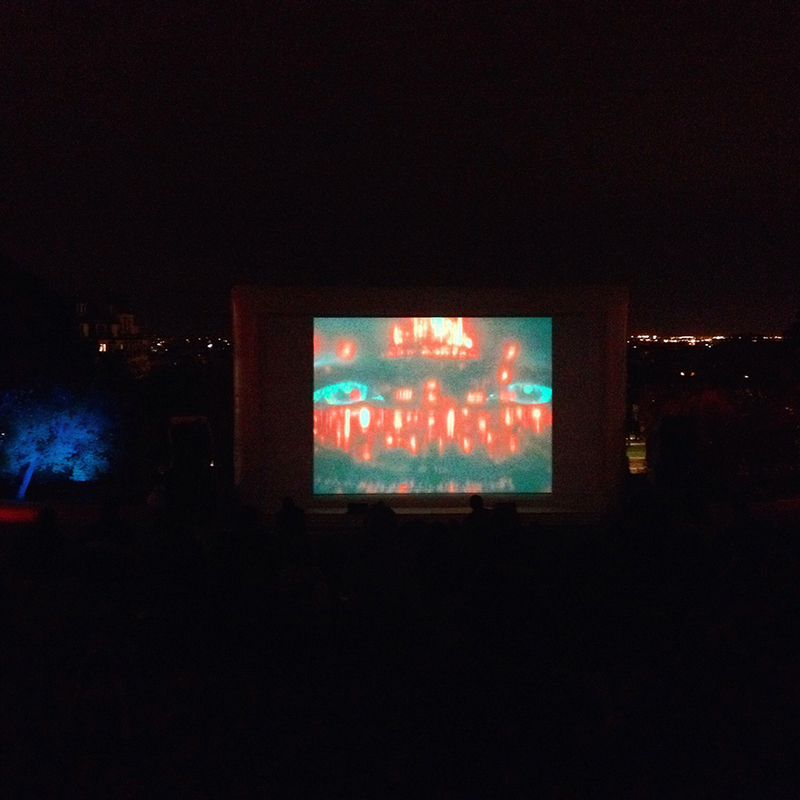 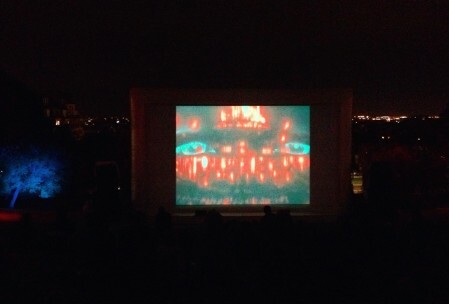 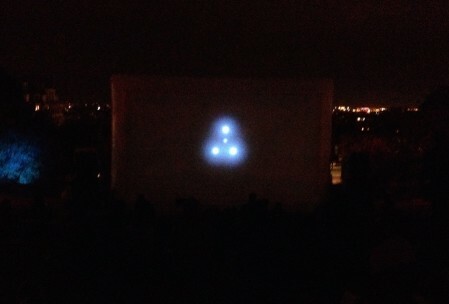 At this point in history, moving images surface not only in multiple locations, but in different kinds of place, from huge outdoor public projections to the intimacy of the mobile phone, to name just the extremes. 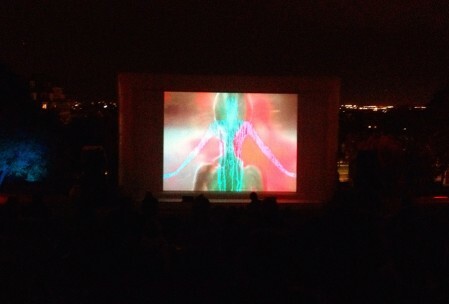 The moving image resides not only in a range of technologies but in different physical states, from the materiality of the filmstrip to the ephemerality of the data-cloud. 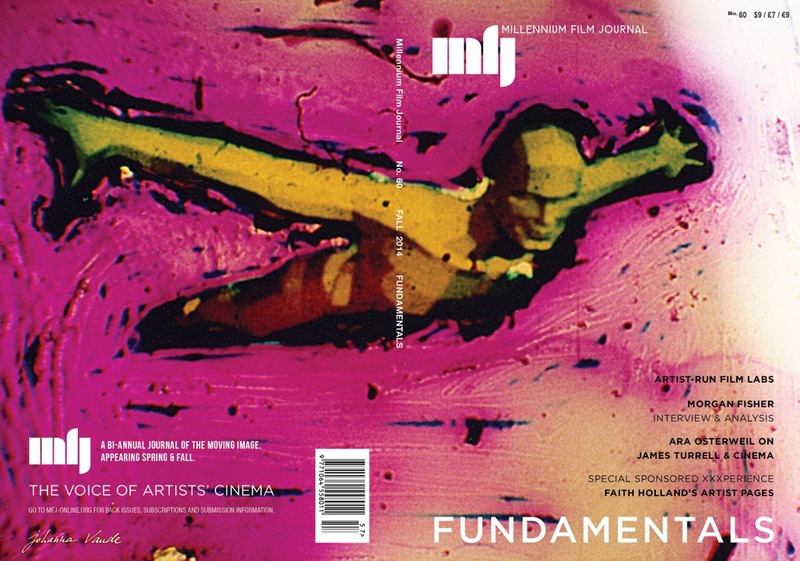 Writers for the MFJ continue to document, analyze, historicize, track and describe artists’ use of the moving image, wherever they appear, whatever form they adopt, whatever time-frame they wish to explore, from the earliest days of the pre-cinematic into the possibly non-objective future. 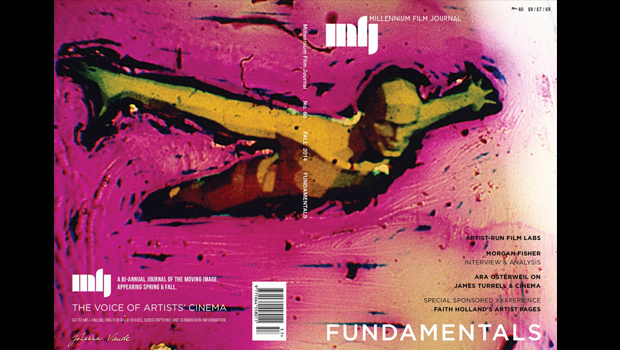 And yet our readership looks to the Millennium Film Journal to explore beyond these points of inquiry, for artists, theorists, amateur and professional, to come to us with their impressions and not-yet-complete theories, their ideas-in-progress, their proposals, their manifestos, their commitments, their loves, and their hates. 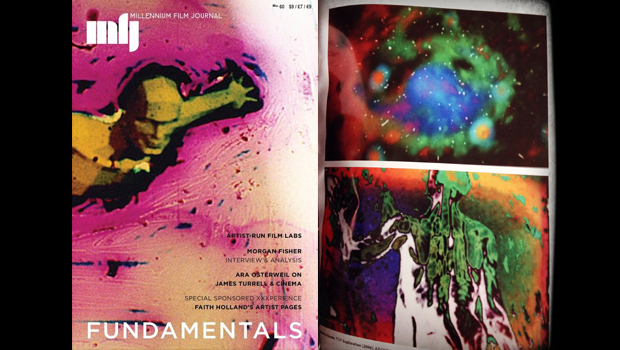 The Millennium Film Journal, now in its 36th year, is devoted to artists’ moving image of all kinds, from the photo-chemical to the digital, from the black box to the white cube to the street to the handheld.